Casa Turca ofrece una variedad de oportunidades de capacitación para los voluntarios destinados a desarrollar las habilidades y conocimientos para trabajar en áreas como: arte, cultura, recursos humanos y las relaciones internacionales. 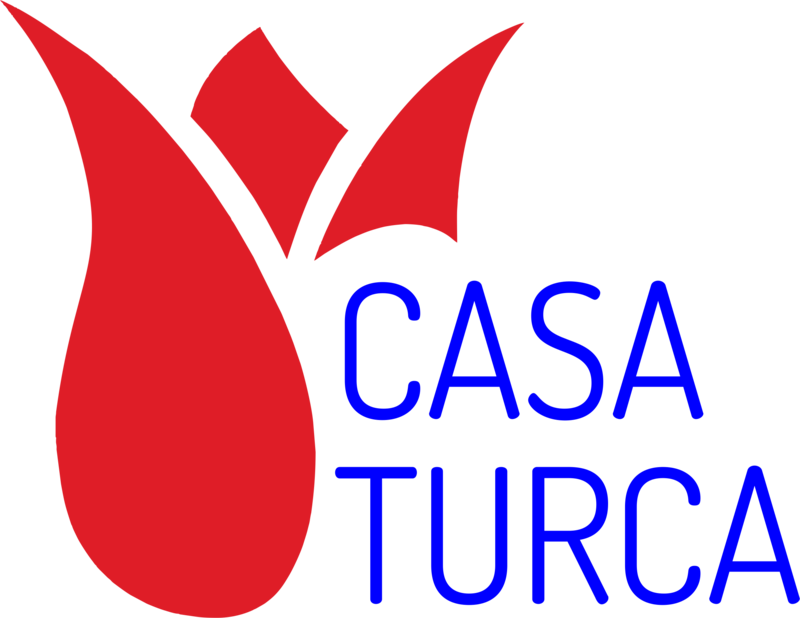 Casa Turca offers a variety of training opportunities for volunteers to develop the skills and knowledge to work in areas such as art, culture, human resources and international relations. Courses culture, art and European history, etc. At the end of the volunteer experience, participants will be able to: organize and make all kinds of events to help the community, making to raise money for charity, plan and implement social, educational and cultural projects, understand, communicate and work in different languages ​​(at least two), improving their communication and interpersonal skills and cultural knowledge, and the development of an ability to relate to young people to reach their potential and help them get in the way of success and also this experience will help volunteers with organizational skills, essay writing, Internet searches, use of library, administrative tasks and study skills, etc. The volunteers will be introduced in the “life of Association” and to be presented to employees and work in each particular area will be explained. In the work of the association, collaborative tasks will be performed. Here are some examples: administrative areas (human resources, database , program, website management , customer service, etc. ), Area development project (contact with other institutions, intervention in ongoing projects, research projects, fundraising and sponsorships, etc. ), events and area protocol ( organization and event planning, policy development, advertising, media relations, etc. ), volunteers will rotate in different areas , in order to obtain a higher degree of experience and broader knowledge of all. Approximately from the fourth month, volunteers will be able to propose, plan and implement any activity, event and/or project, provided the framework within the interests and objectives of the Association work in each particular area.